This week I decided it was time to conquer one of nature’s true beasts. 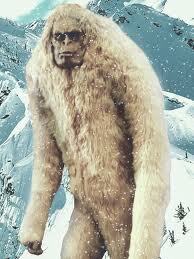 And by that I don’t mean the Abominable snowman. 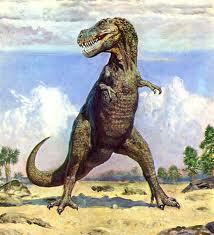 Or the Tyrannosaurus Rex. I couldn’t find either of those at the butcher. No, I mean the Great White Shark….!!!! !